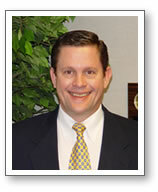 Jim Dollinger, "Buickman", was Buick Motor Division's Top Salesman for six years. He achieved this success by offering his customers unequalled personalized service. After a record breaking year in 1996 where he delivered 970 retail units, Jim left the Williamson Buick dealership to form his own Real Estate firm, Dollinger & Company. After a five year absence he was hired to come back and revive the dealership whose sales had slipped significantly since his departure. Remember 2002 was the year the City of Flint recalled the Mayor and the State of Michigan took over the City due to fiscal crisis. 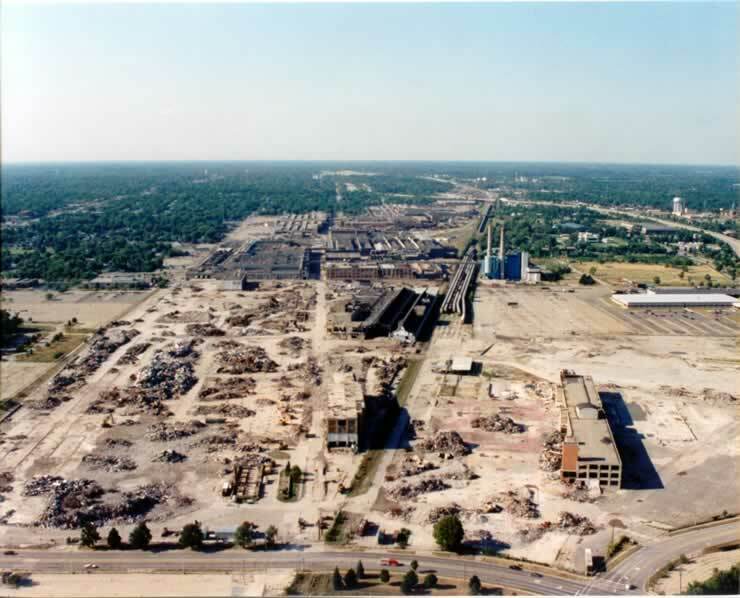 Concurrently, the largest GM facility in North America, The Buick (known as Buick City), where tens of thousands of employees were laid off, was physically demolished, permanently displacing the workforce. It was into this environment that Jim began running the dealership on February 2, 2002. Within six months, the dealership averaged a 60% increase, going from a previous 12 month average of 70 units to 160 in August of the same year. Having accomplished his goal of returning the dealership (now renamed Patsy Lou Buick) to its previous glory, Jim left to return to Real Estate. Once again pulled back into the car business, Jim began consulting work at Suski Buick Chevrolet in Birch Run Michigan this year. Needless to say sales have skyrocketed. Unit deliveries were up 80% in March '04 and 60% in April. The dealership is on pace to more than double May of last year - more than 100% increase! Great things happen when a plan comes together! Feeling that he could make recommendations to General Motors that would benefit everyone from the customers to the employees, Jim traveled to Delaware for GM's Annual Meeting of Shareholders in 2000. Hurried along by then Chairman J. Smith, the Buickman quickly summarized his ideas. Retail Insights Magazine would later publish these comments under "The Elephant Can Dance". The following year, 2001, Jim returned to the Annual Shareholders' Meeting, only this time with a full-scale presentation to shareholders at a Hotel duPont luncheon. Market Share on Market Street I was favorably received by those stockholders in attendance. In 2002 Jim again spoke at the annual meeting and announced the creation of a plan to increase domestic market share by 5 percentage points with no capital investment. Unable to reach an understanding with management, in 2003 Jim once more headed East with another rendition of Market Share on Market Street and this time actually detailed The Plan - Five Points. The response was overwhelming support. This year the presentation, Market Share on Market Street III - Corruption vs. Ineptitude, will focus on revealing the reasons for the decline in market capitalization as well as diminished market share. Following the Shareholder Meeting, the presentation will be posted on this site. Jim Dollinger is available for limited speaking engagements and consultation.